A summary of my students' ideas about innovation in Education. 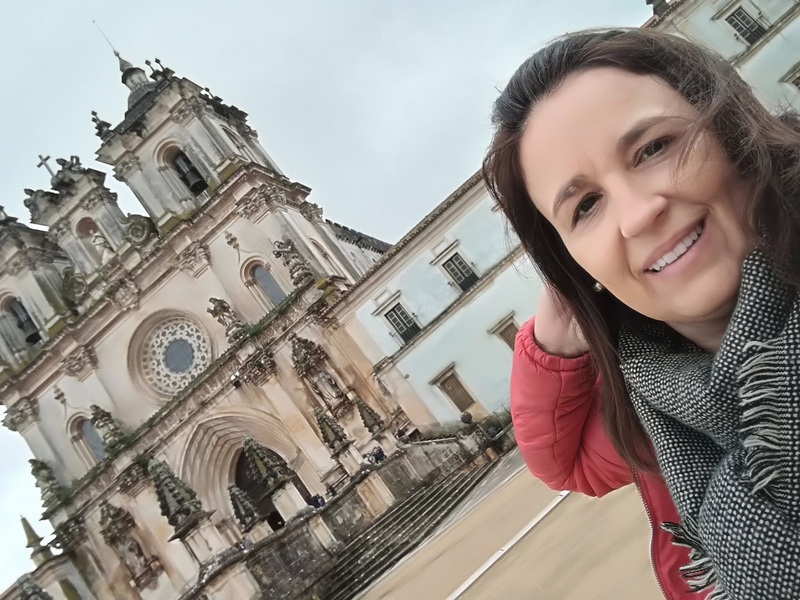 I am an English and Portuguese teacher and I am in love with my job. 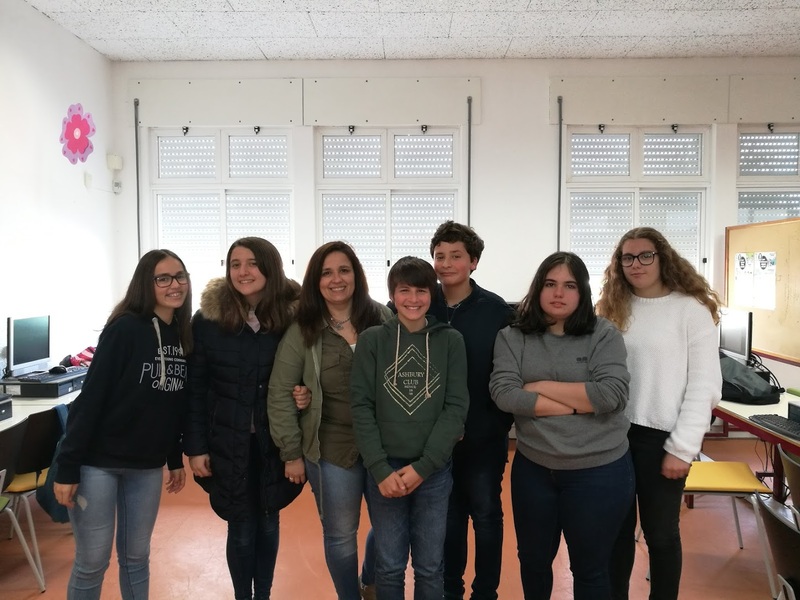 I am the European Club coordinator in my school, I am responsible for European issues, I plan several activities for the school students during the year. I am Erasmus Coordinator of two KA2 projects “Say no to NEET” and “The inclusion of immigrants and refugees in everyday life in Europe”. I was enrolled on an Erasmus+ KA1 giving the opportunity to 20 teachers of my school to experience the UK context according to evaluation. I used to work in European partnerships; I also had Comenius experiences as Partnership Coordinator and as a partner. I was Comenius Assistants supervisor; I had assistants from England, Norway and Turkey each of them for one scholar year. I have attended seminars, conferences, workshops in different countries around Europe. I had attended 2 in-training courses for teachers in Ireland, University of Limerick and Trinity College Dublin. As eTwinner I had attended some eTwinning Seminars, Professional Development Workshops and I was a speaker at the eTwinning Annual Conference in Berlin. I was on the 10 final European projects in 2013, and I won national eTwinning prize. Since 2014, I’m a Microsoft Innovative Educator Expert as I’m very keen on ICT and new methodologies in the classroom. I has been the leading party regarding the implementation of Future Classroom Lab in my school. I am part of the school Council and a Deputy at my city Town Hall.